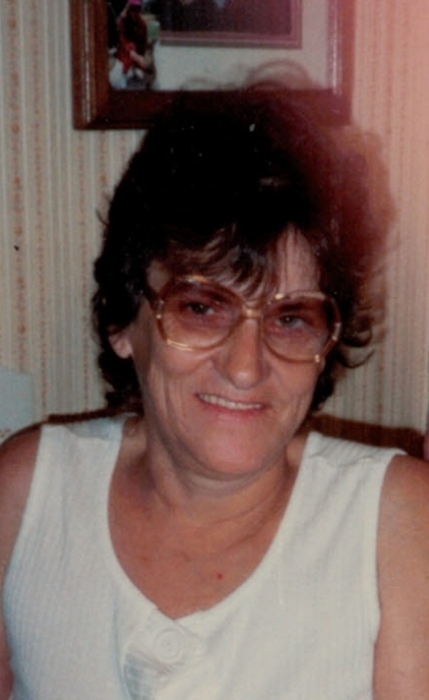 Obituary for Sandra E. (McDonald) Fisher | TRAUB FUNERAL HOME INC.
Sandra E. Fisher, 79, of Constantia, passed away peacefully at home on Tuesday. Surviving is her husband, Daniel; and sons: Thomas, Robert & Timothy Simmons. She was predeceased by two children, Mark & Joanne. Services will be private.